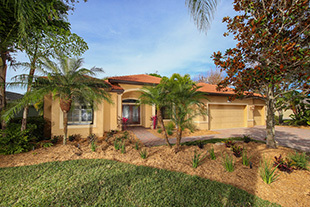 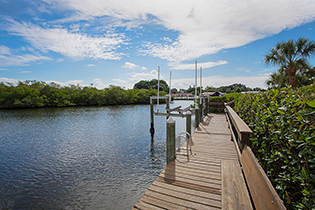 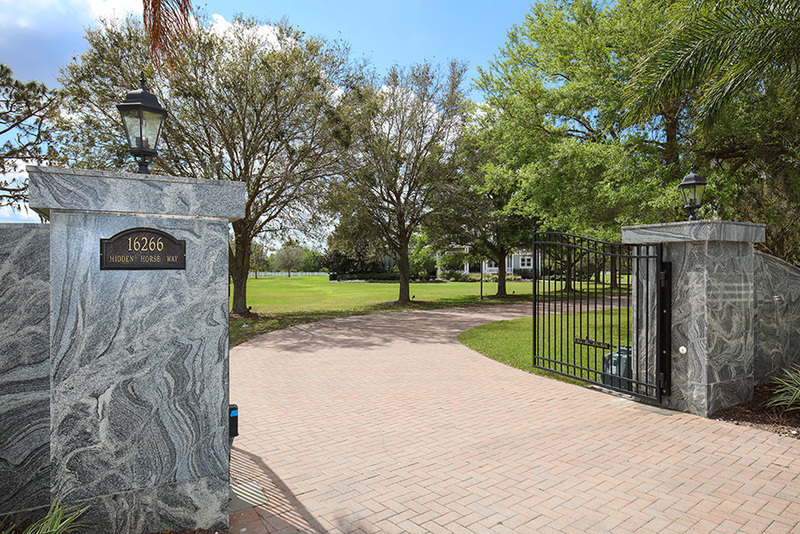 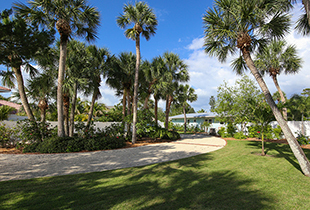 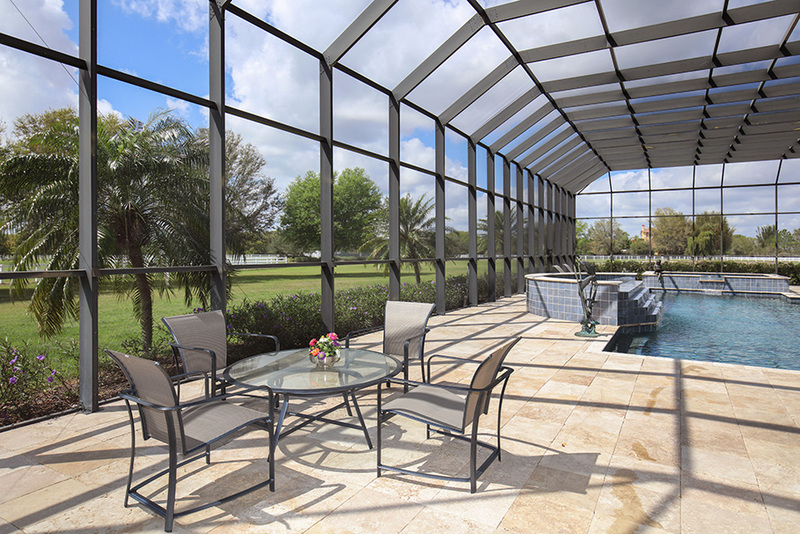 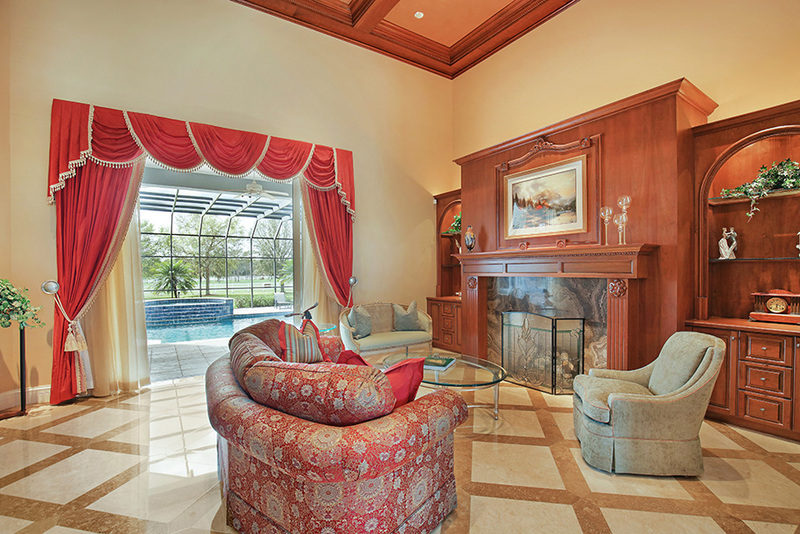 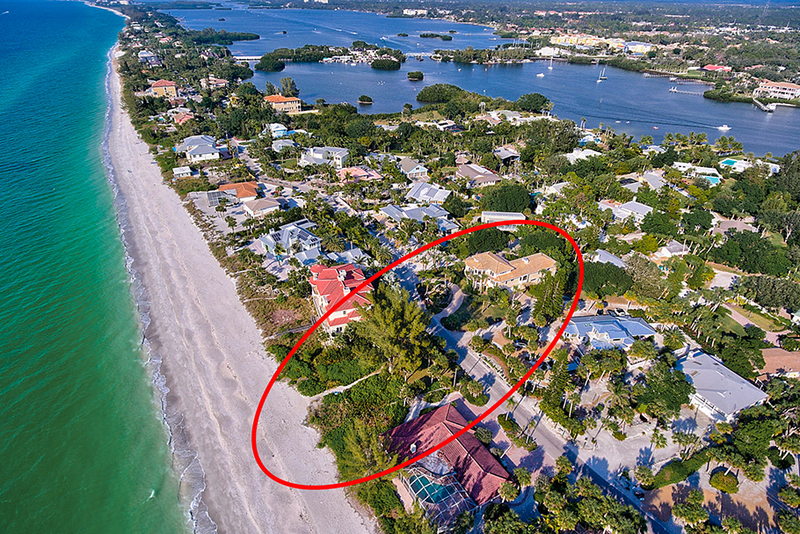 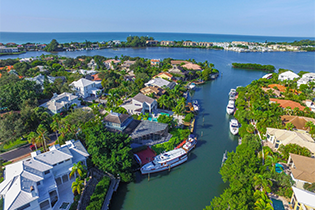 Tom Cinquegrano Presents 16266 Hidden Horse Way, Sarasota Ranch Club, Sarasota, FL. 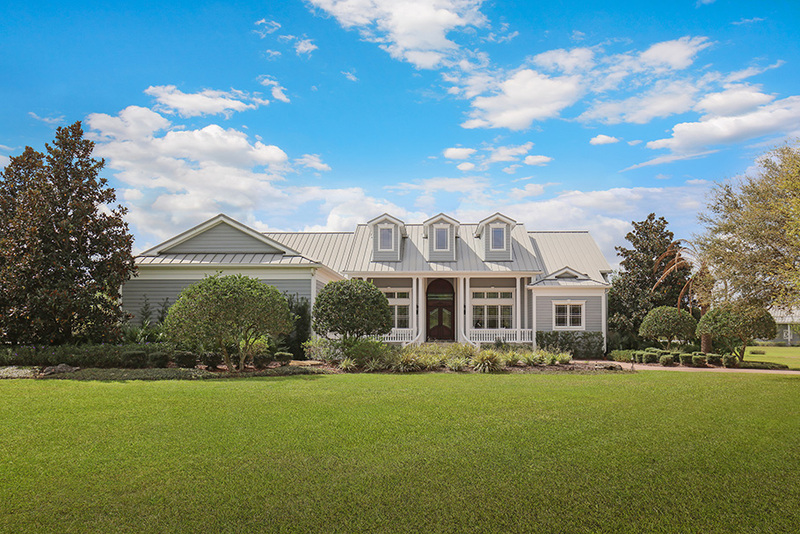 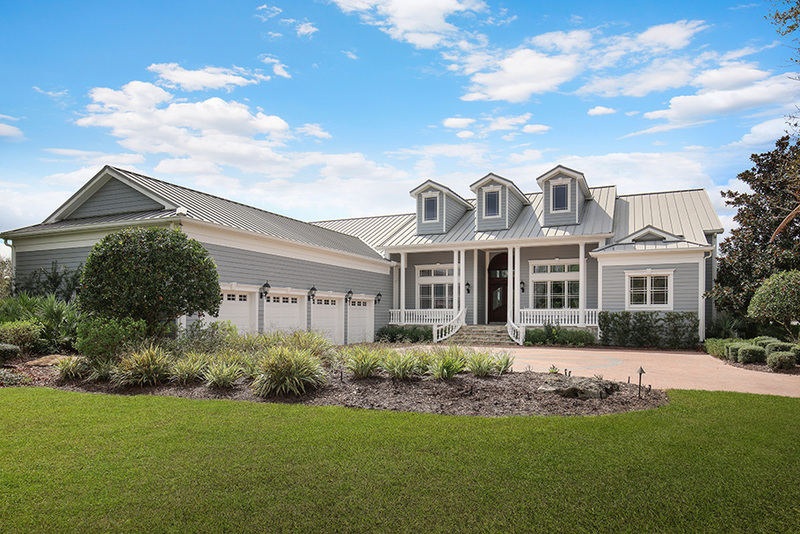 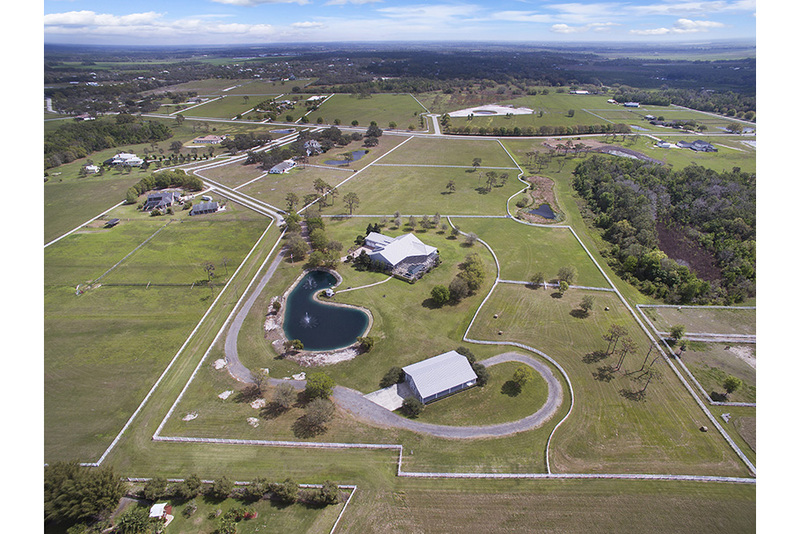 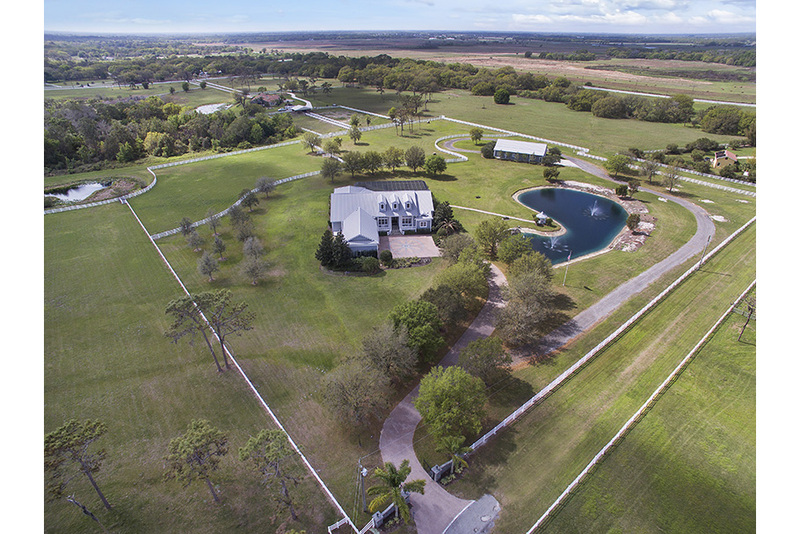 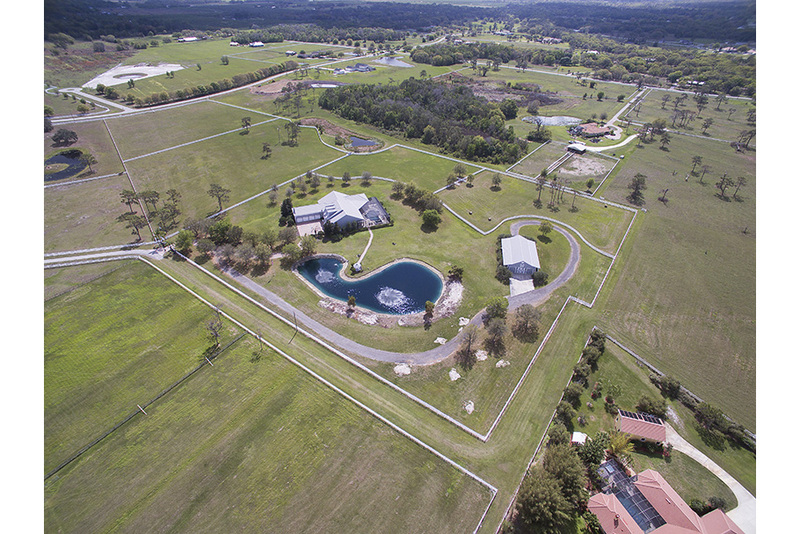 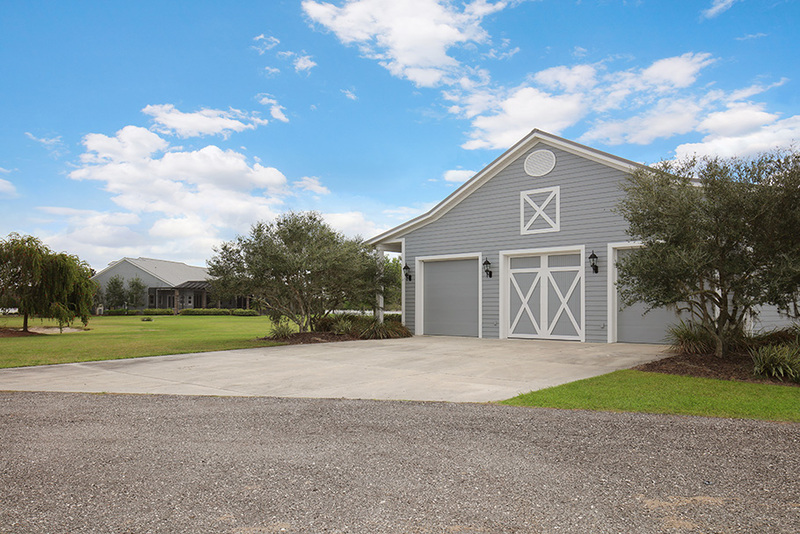 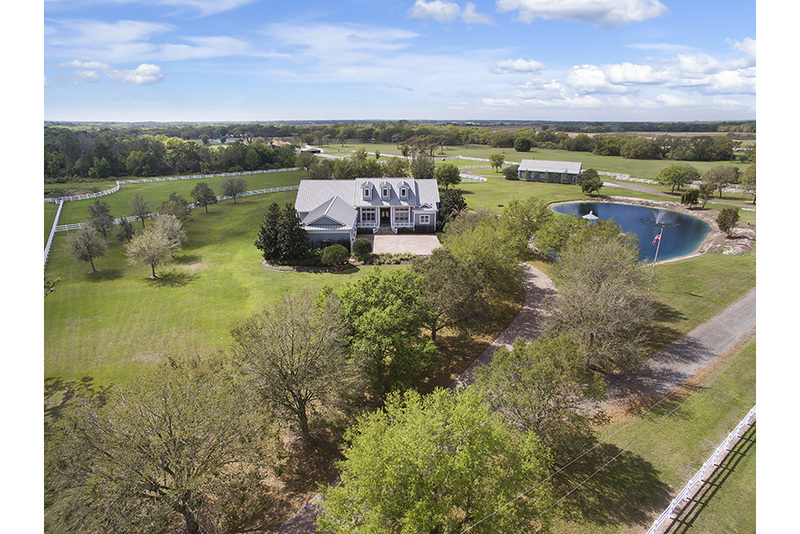 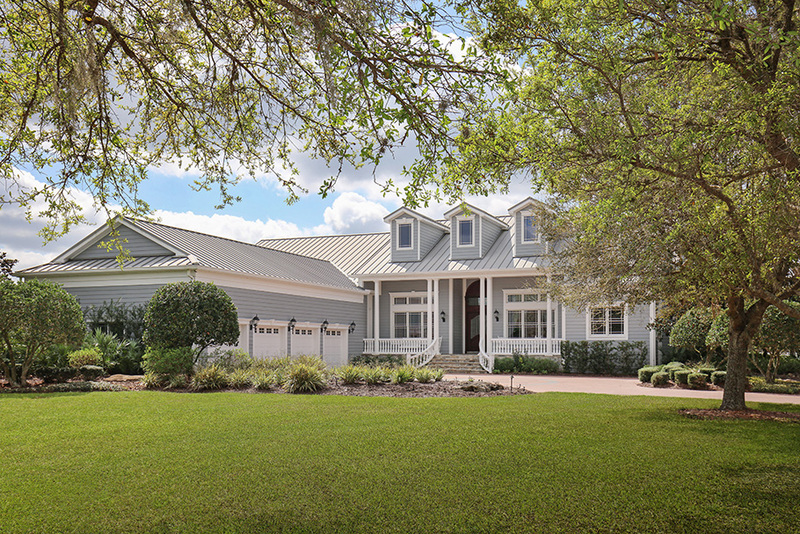 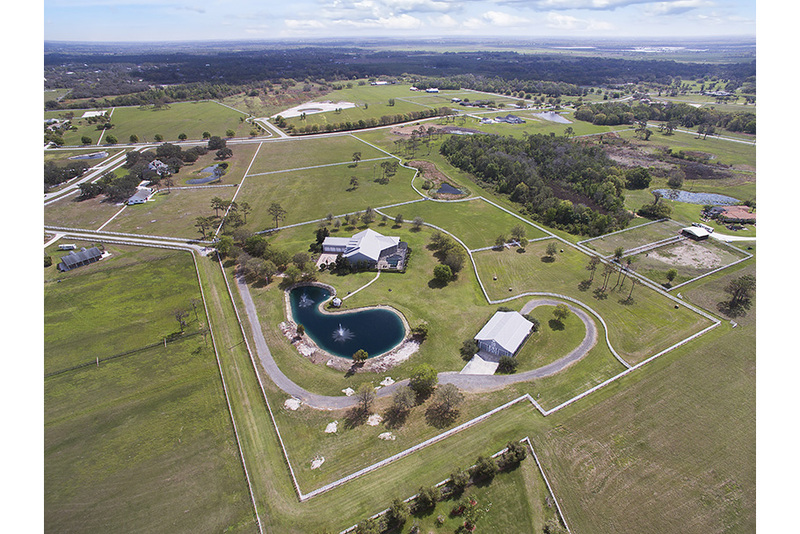 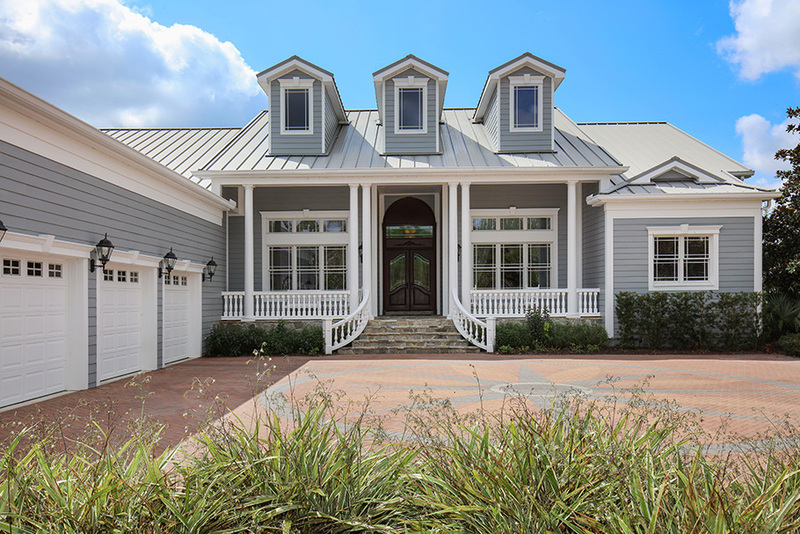 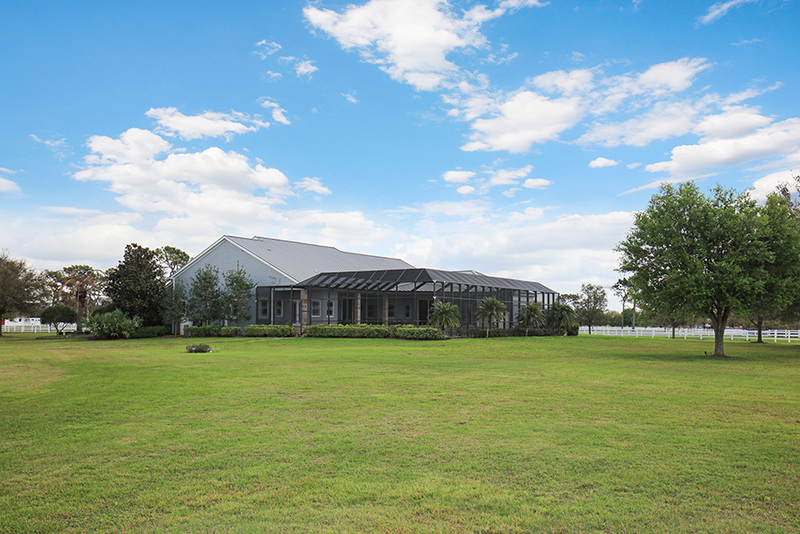 Experience quiet country living on 20 acres of majestic scenery in this exquisite four-bedroom estate in the equestrian community of Sarasota Ranch Club. 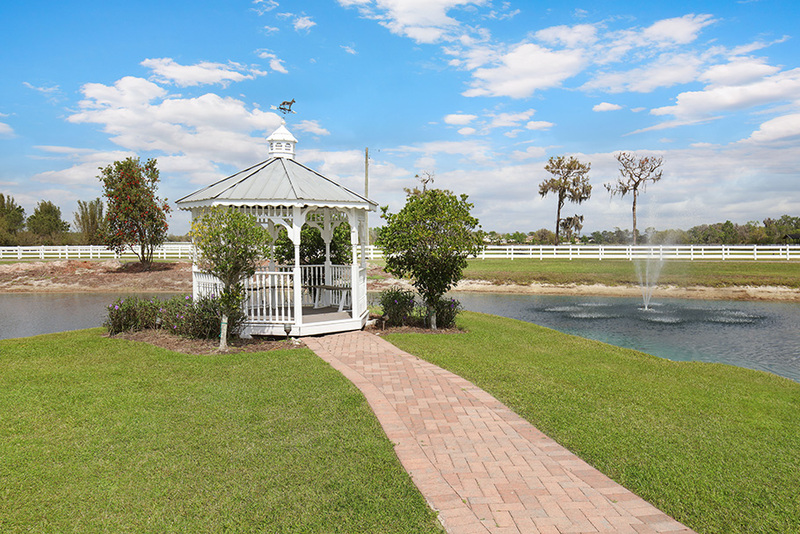 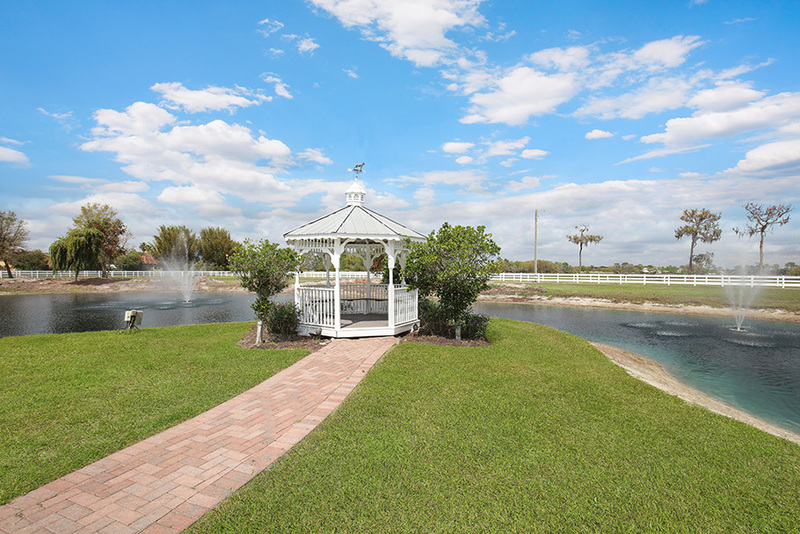 Escape the hustle & bustle of urban areas as you arrive home to this completely fenced property where the principle residence, stable, charming gazebo, & pastural pond seem to come right out of a painting. 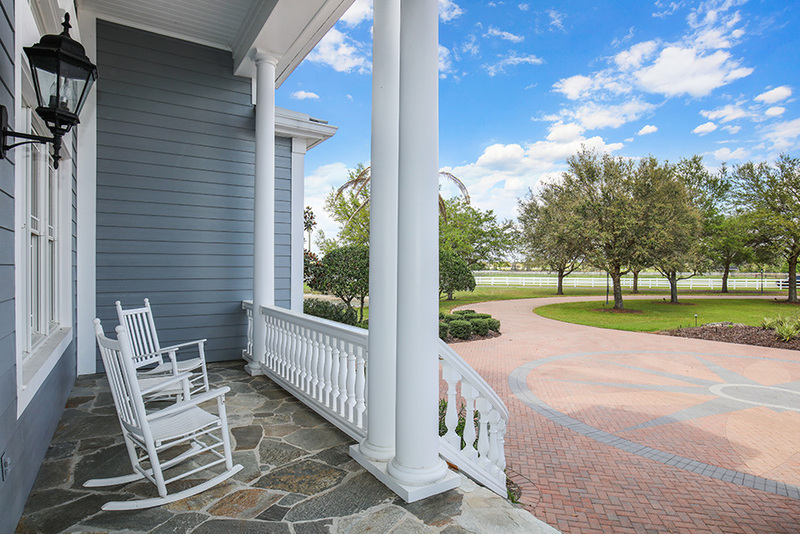 Walk up the front steps to the welcoming porch & through the entryway to an elegant & spacious interior. 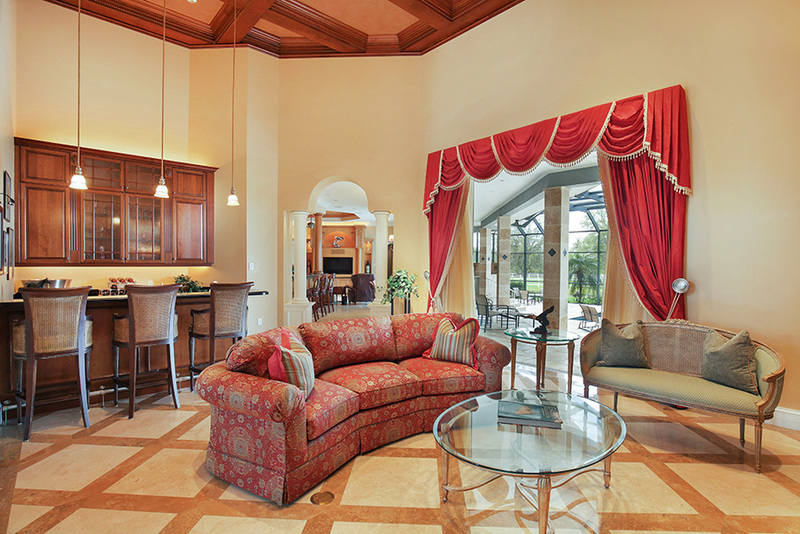 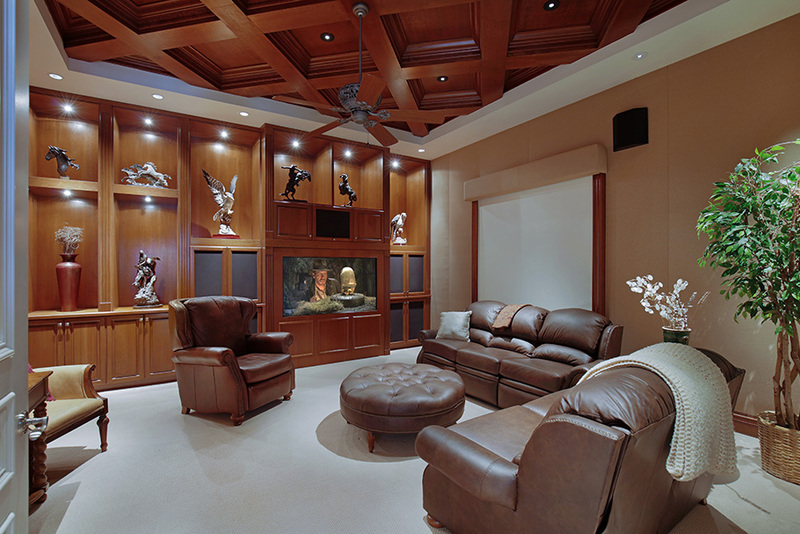 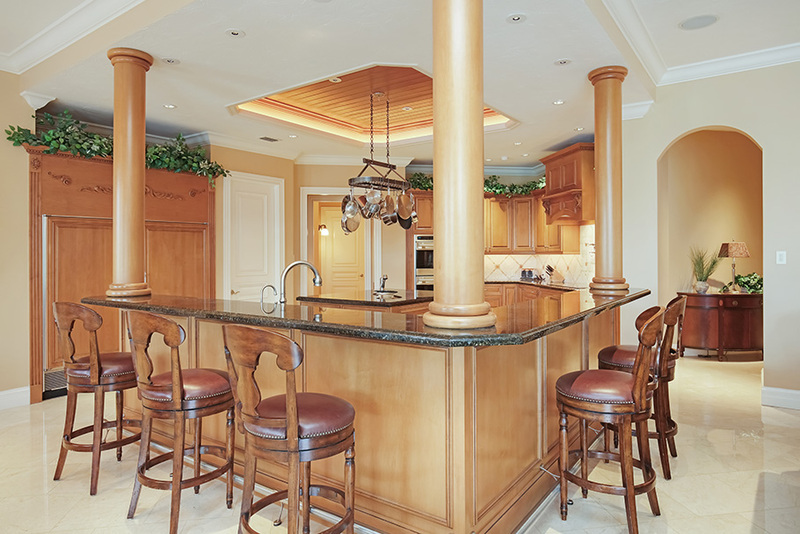 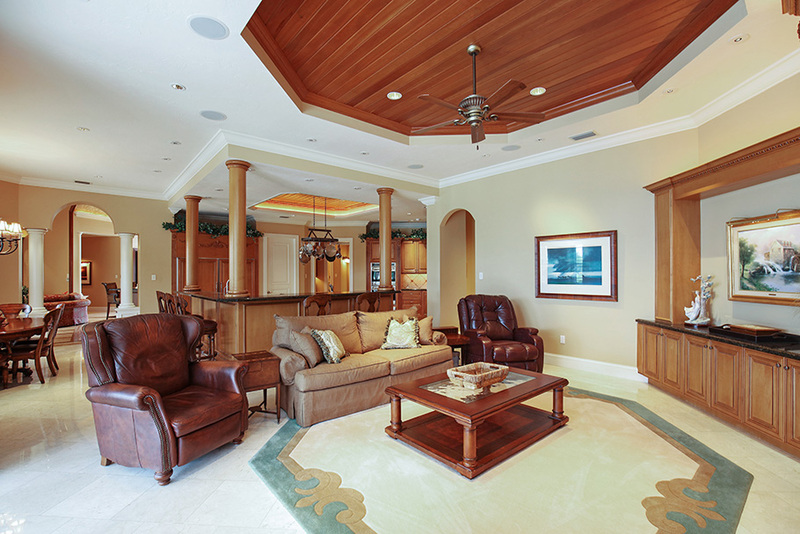 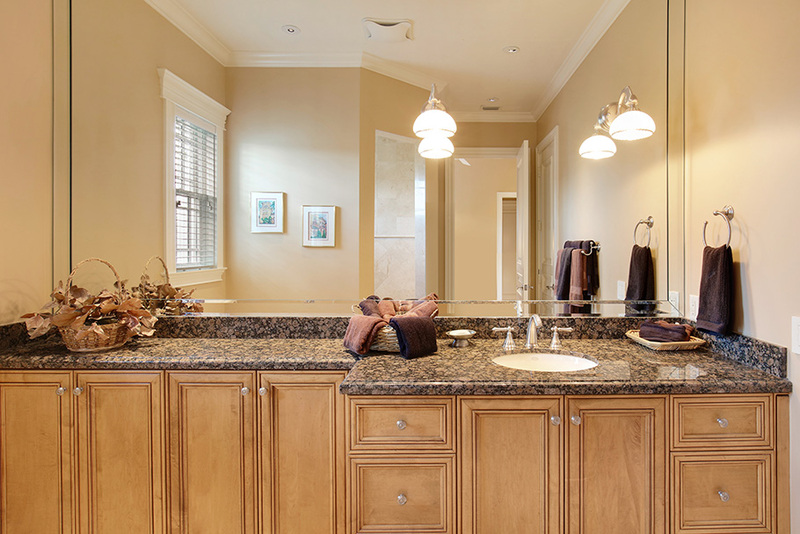 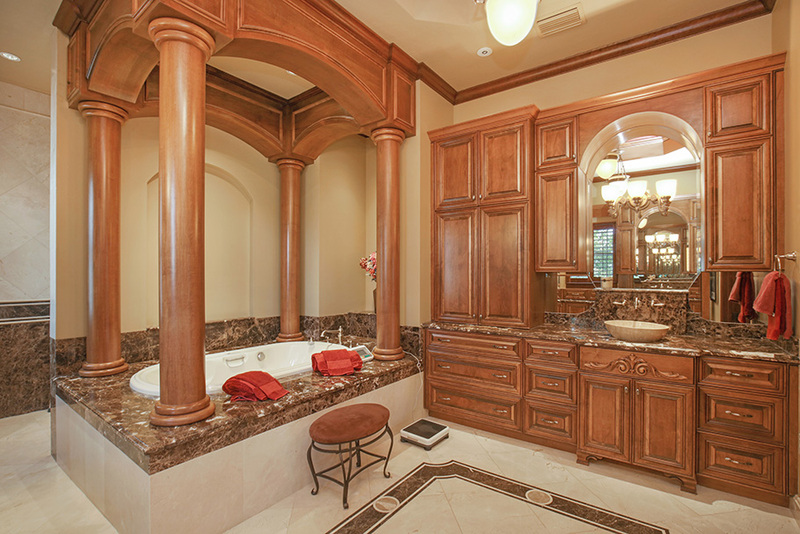 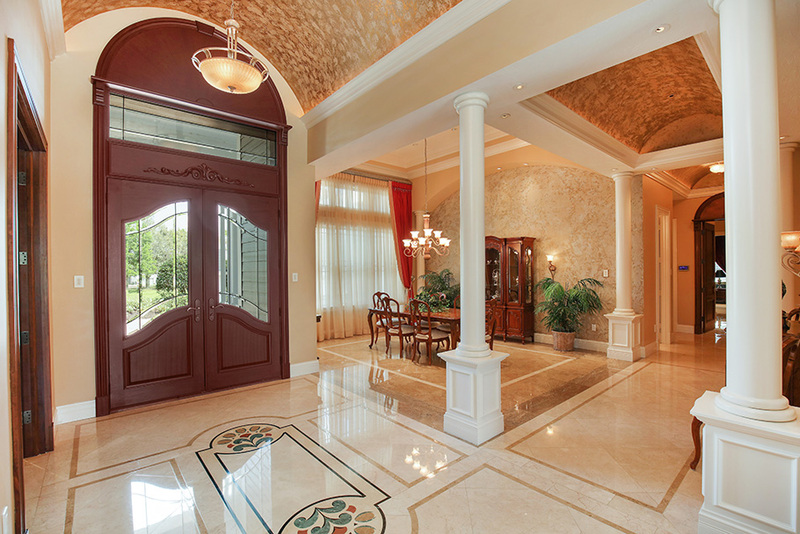 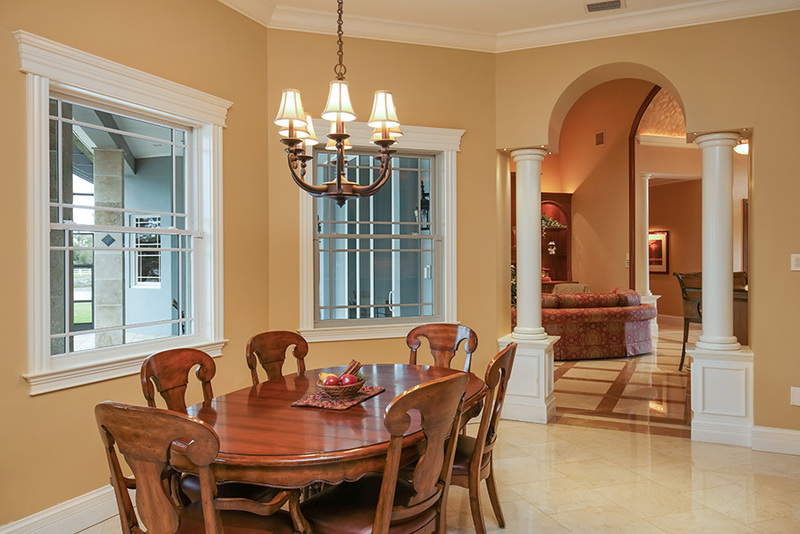 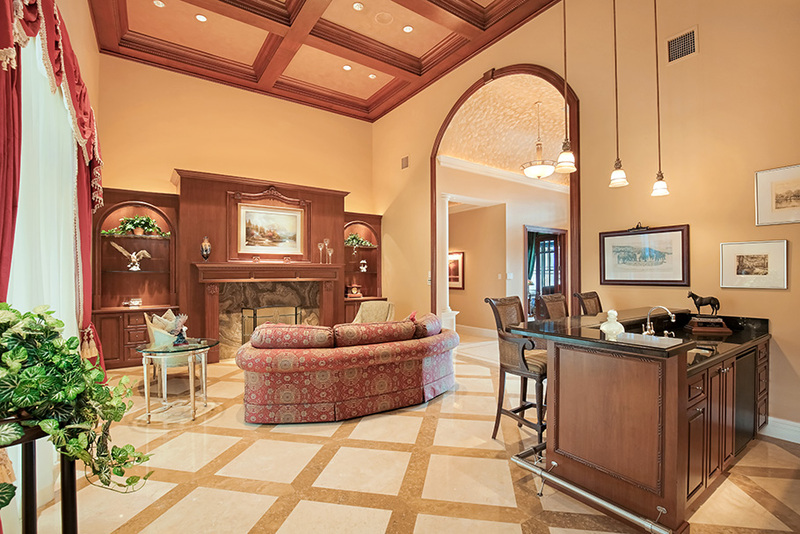 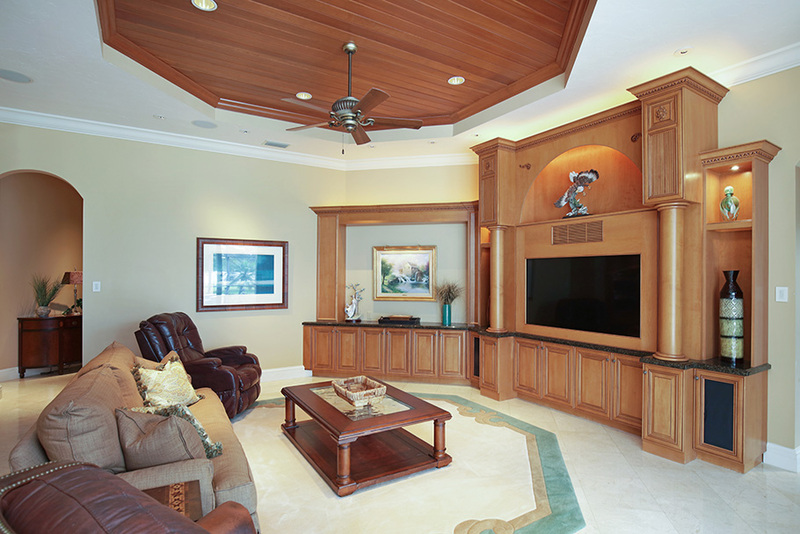 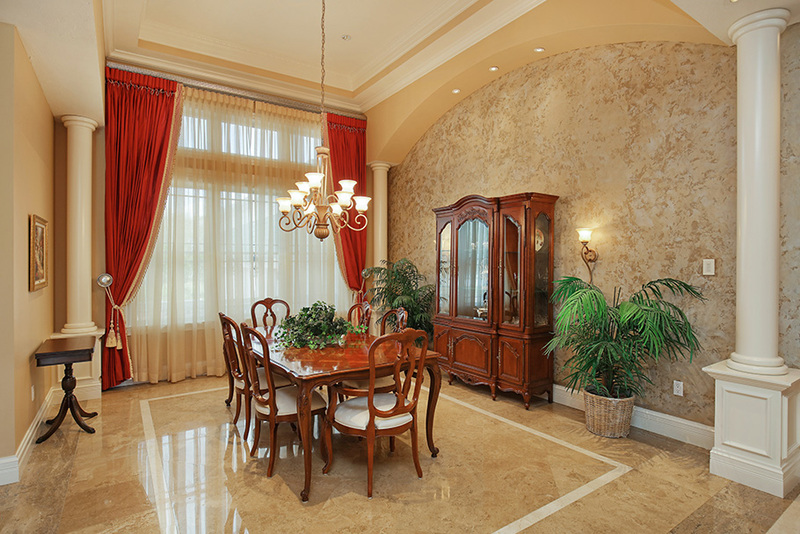 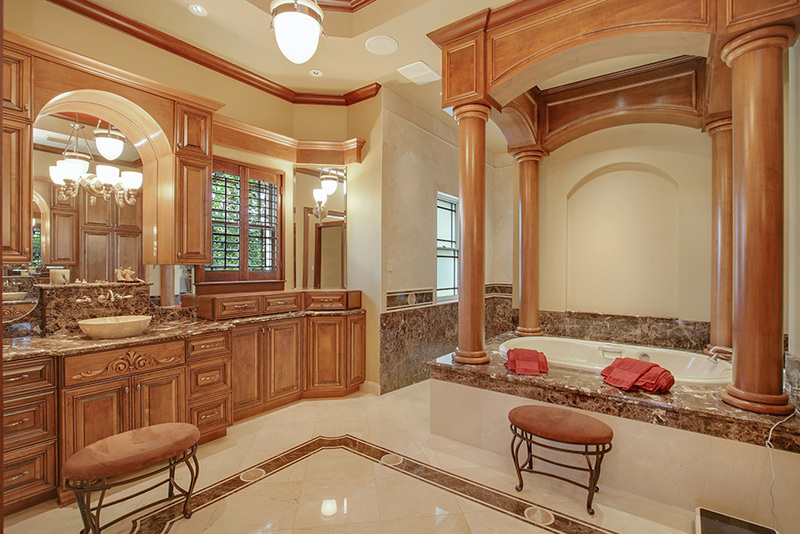 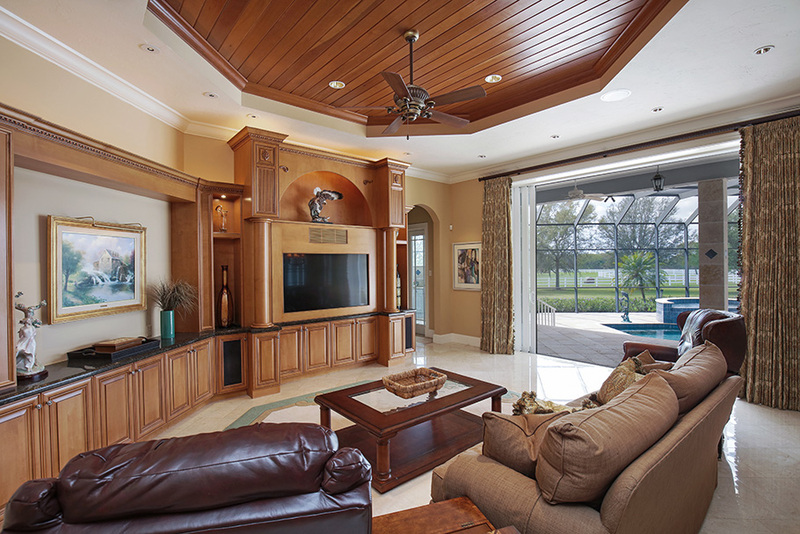 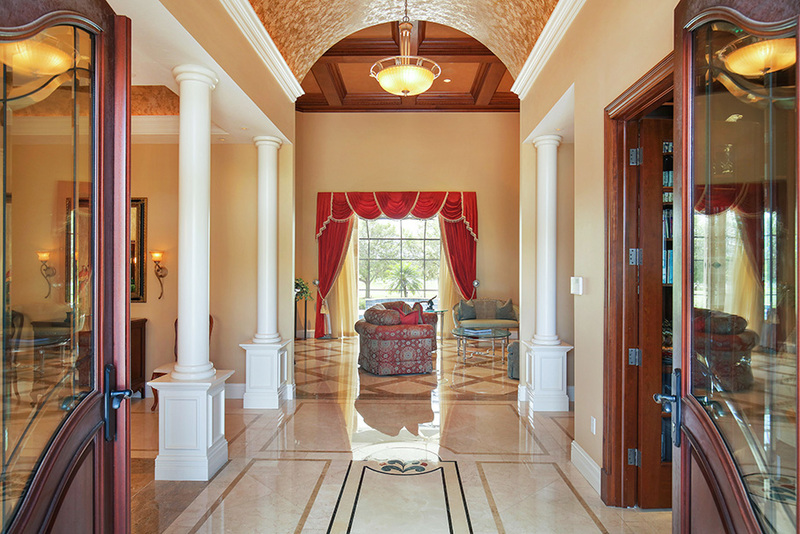 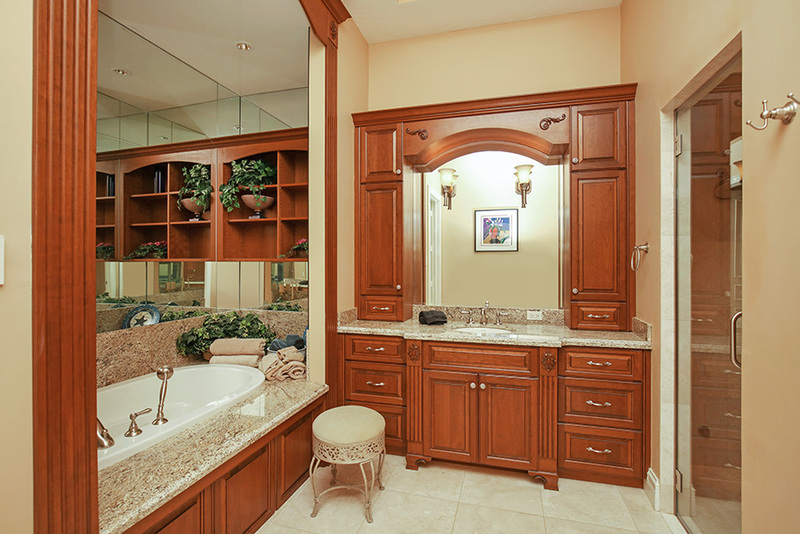 Volume ceilings combine with architectural trim, stately columns, & beautifully crafted woodwork throughout the home. 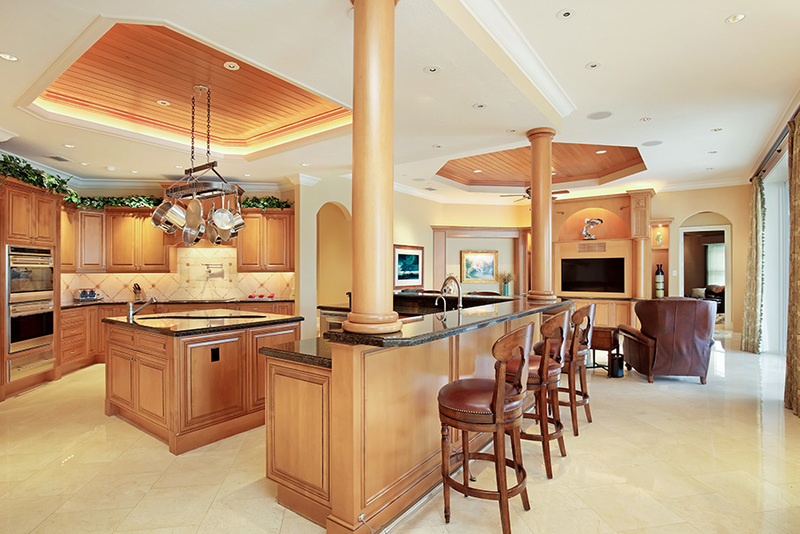 The living room is ideal for entertaining with gas fireplace & bar area. 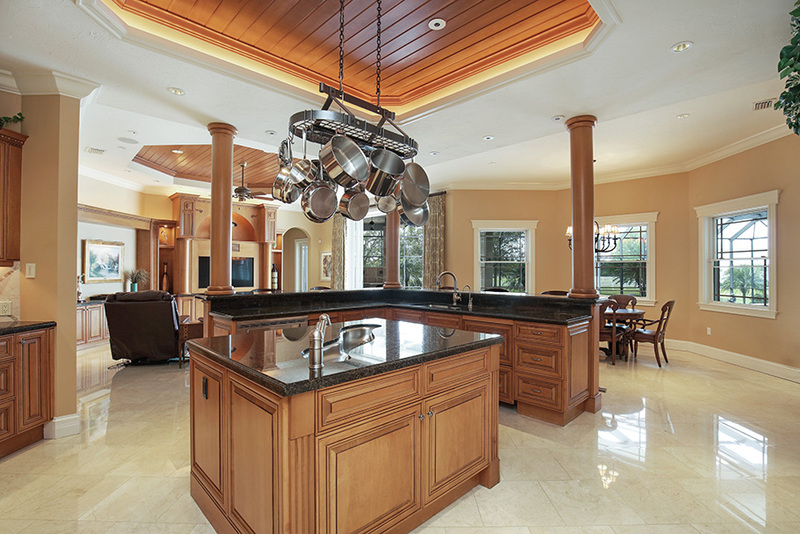 The kitchen could easily fit the entire family & is equipped with stainless-steel appliances, granite countertops & center island. 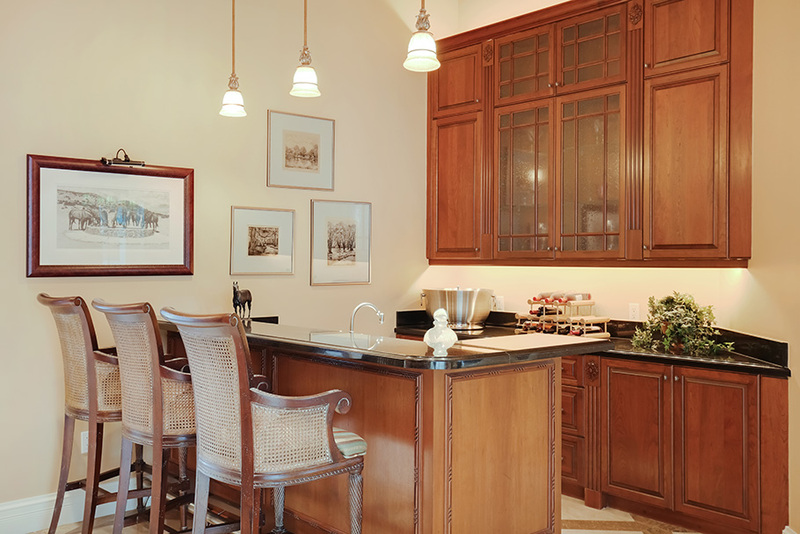 Retreat to the impressive home office, complete with dark-wood built-ins & space for your entire collection of books. 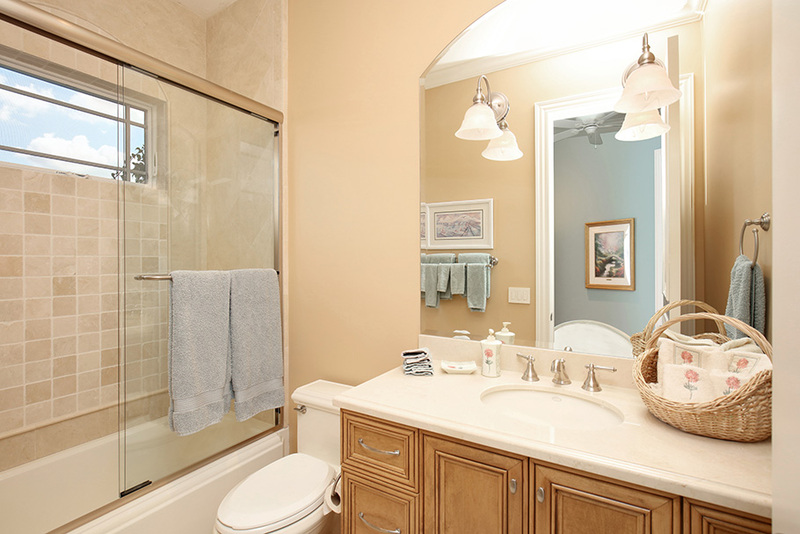 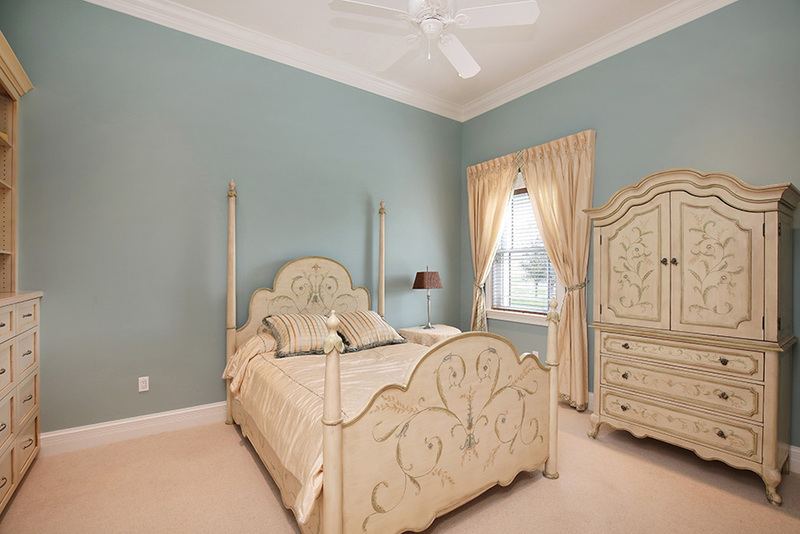 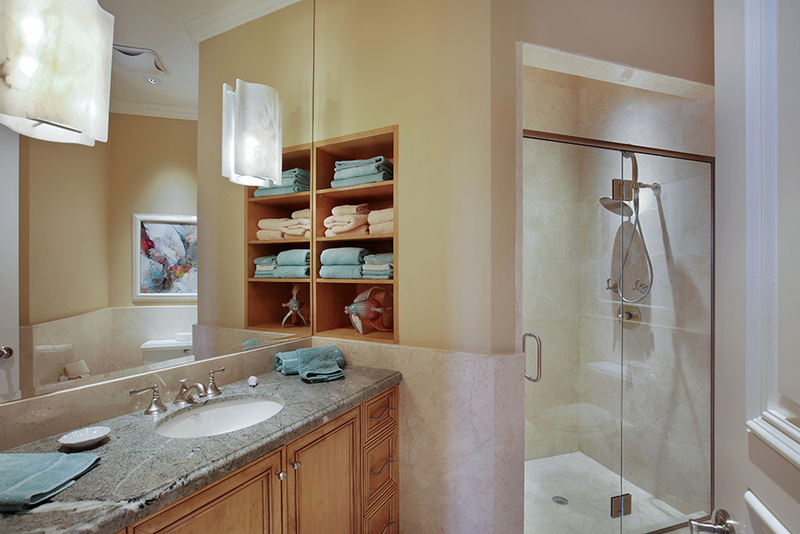 The master suite is a study in sophistication with tray ceilings, custom shutters, & a separate sitting area. 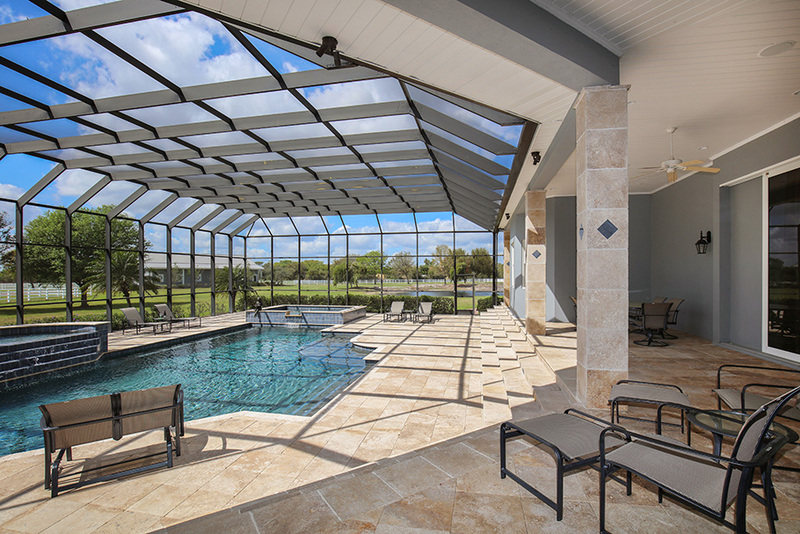 Experience the great outdoors right from your expansive screened pool terrace. 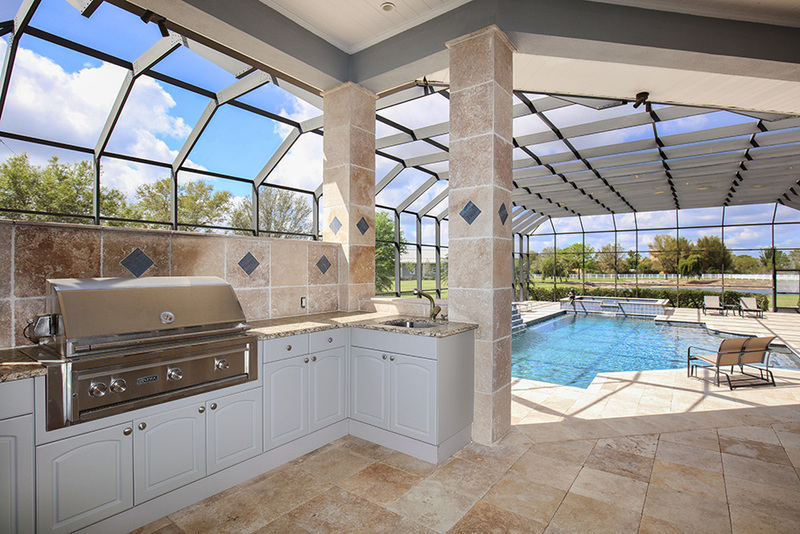 Dine al fresco in the summer kitchen, relax in the spa, or swim laps in the pool. 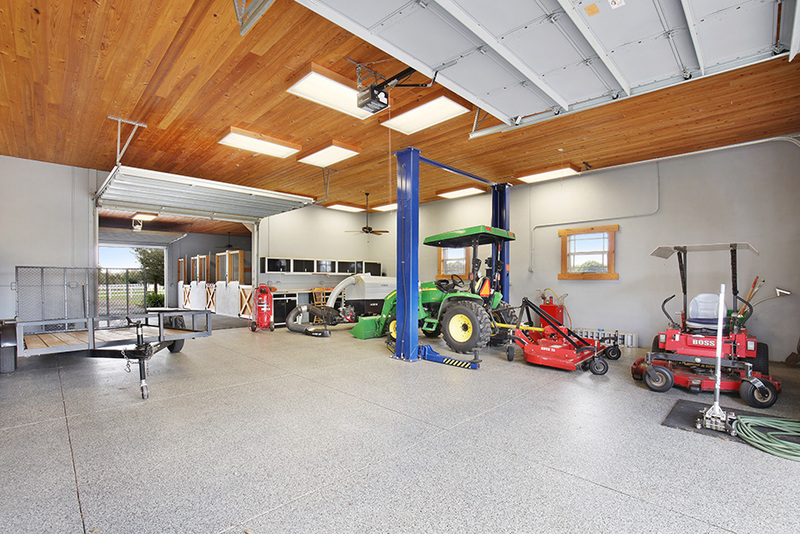 A four-car garage can store all your vehicles. 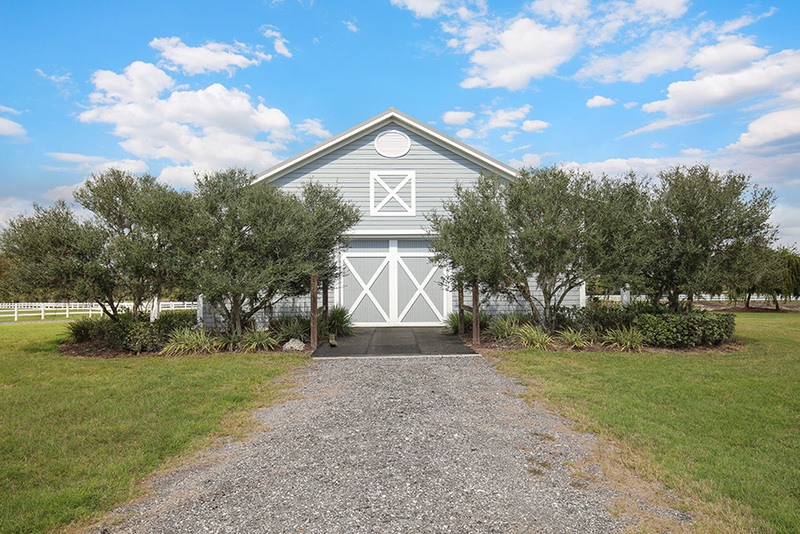 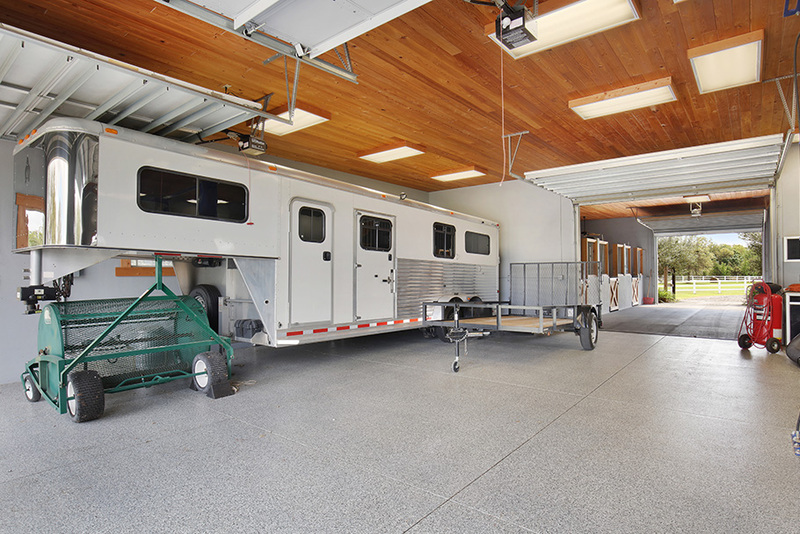 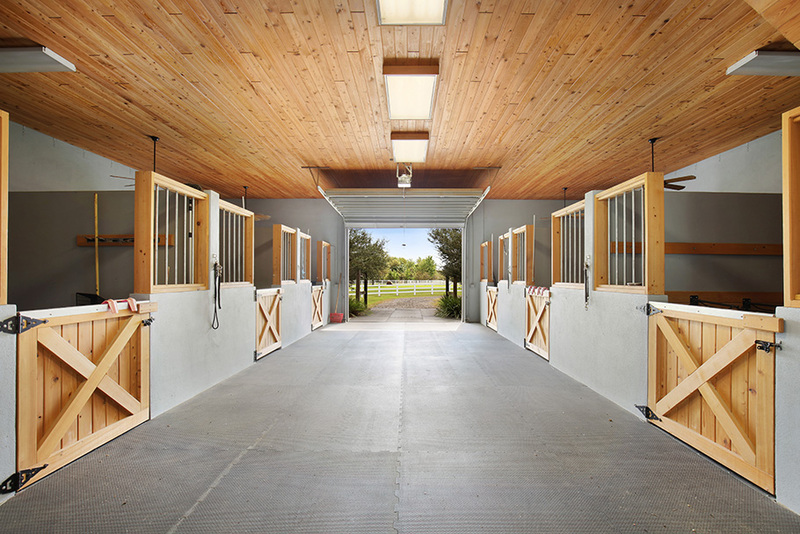 Fit for a true equestrian, the barn has a wealth of stalls providing care, comfort, & shelter for your horses. 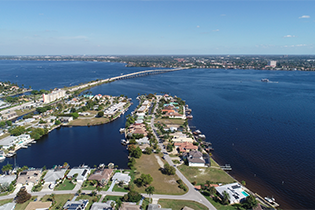 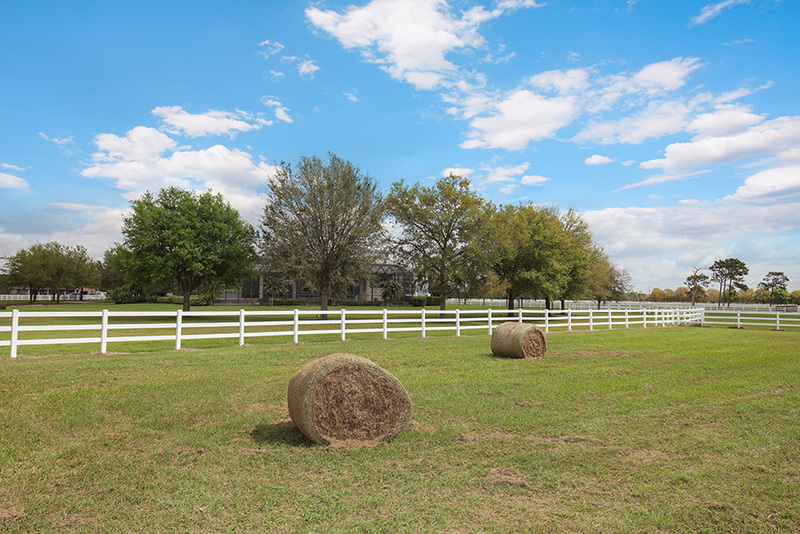 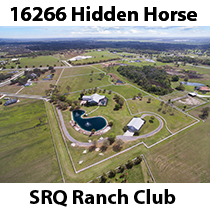 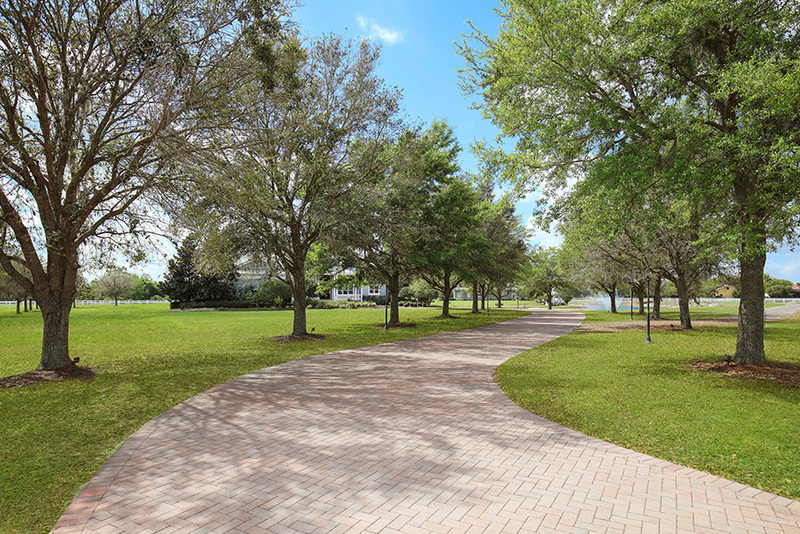 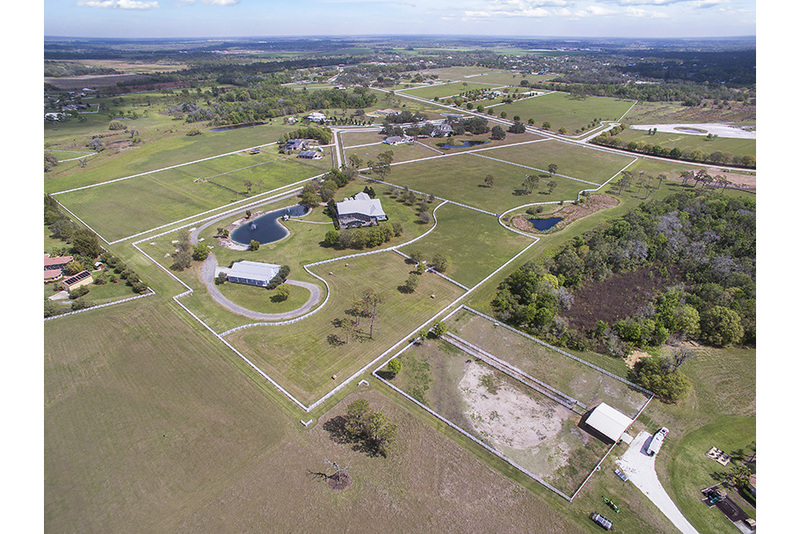 Sarasota Ranch Club spans 620 acres with miles of bridle paths, a variety of wildlife, old majestic oak trees, & lush rolling pastures & is only thirty minutes to downtown Sarasota.